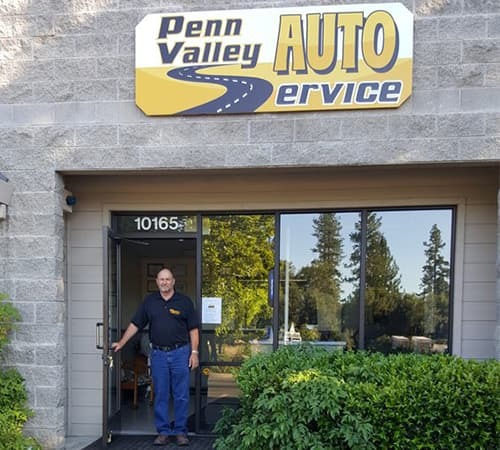 At Penn Valley Auto Service, our trusted ASE certified technicians have years of experience on handling any auto repair and maintenance service for your vehicle. Located in Penn Valley, CA, our state-of-the-art auto repair shop is ready to serve all your auto repair and maintenance needs. But we will also accept walk-ins if our schedule permits. Certain maintenance jobs can be performed while you wait, we also offer local pick up and drop off for customers when needed. Most services are performed the same day. We are an authorized California State Emissions Inspection facility. 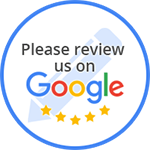 All inspections are performed on our location. All maintenance and service work is performed by certified technicians. This service is made for an exact time and our aim is to have the service completed within 25-45 minutes, depending on make and model of vehicle. Replacement of bulbs and other small jobs can also be completed while you wait.